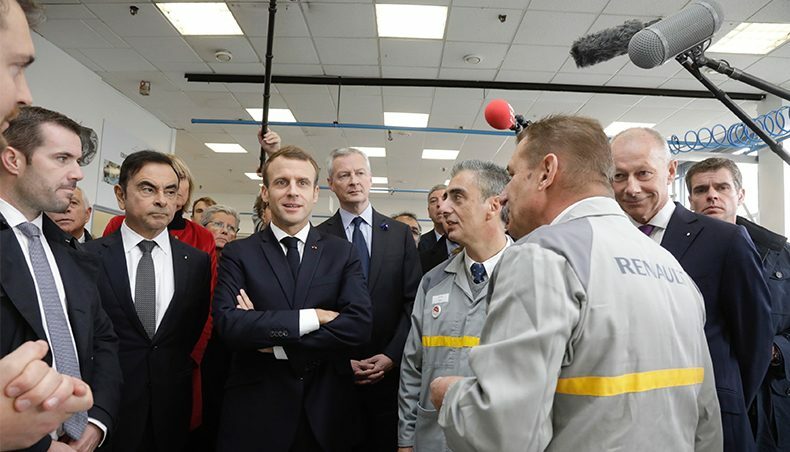 Emmanuel Macron visits the Maubeuge plant; Carlos Ghosn announces €450 million in investment for the new utility vehicle center of expertise. So tyres – they’re essentially just a bunch of lookalike, big circular chunks of black rubber, aren’t they? 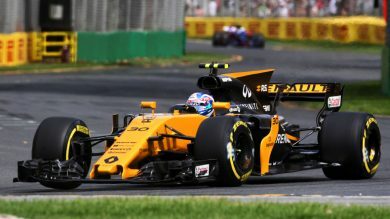 Not in Formula 1, where drivers have access to a full colour-coded range – and where making the correct choice is absolutely crucial. 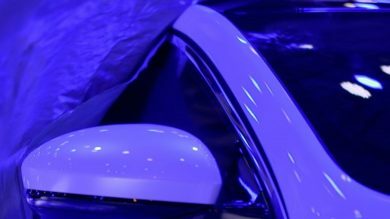 Shanghai Motor Show, 19 April 2017. At the Shanghai Show, Renault will be unveiling its R.S. 2027 Vision concept car, an enthralling stylistic opinion on the shape of Formula 1 to come, informed by forty years’ winning experience in the sport. What will Formula 1 look like in 2027? 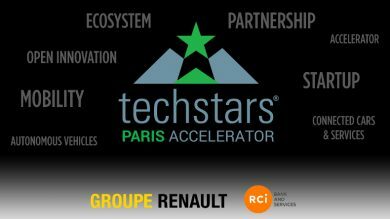 On March 20, Groupe Renault and RCI Bank and Services became partners of Techstars, the globally known American startup accelerator that recently opened a branch in Paris. 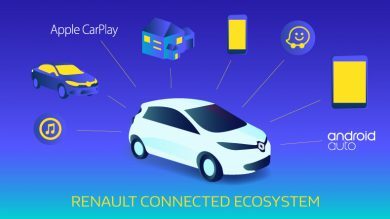 This open innovation initiative is continuing Groupe Renault’s culture of partnerships and a key component of an innovation ecosystem. Discover Nadine Alibert-Frégeac's expert opinion on open innovation. Alpine A470 : Ready to set new records ? 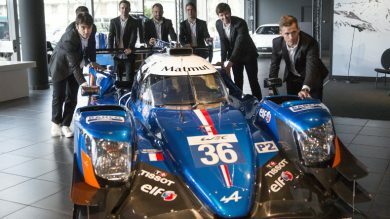 Alpine today presented the Signatech Alpine Matmut team's programme for the 2017 FIA World Endurance Championship (WEC) at its new showroom. With two brand new LMP2 race car, the team is ready to fight to win a new title this yeat again and make a memorable year. 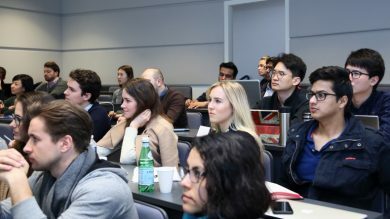 RCI Bank and Services, the Groupe Renault subsidiary specializing in automotive services and finance, and the ESCP Europe business school are launching a European competition on automotive mobility for the under-30 age group, inviting a hundred students to come up with innovative transport solutions for the younger generations. Renault pioneered the development of electric vehicles in Europe, and leads the European electric vehicle market today. 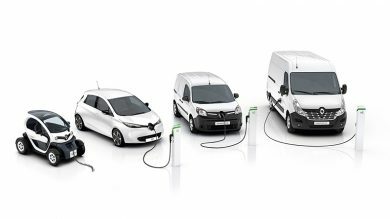 The vehicle batteries are rented to customers, and have been since release of Renault’s very first electric vehicle. In this way, Renault keeps full control over the whole battery lifecycle, which is advantageous not only to customers but to the planet as well. 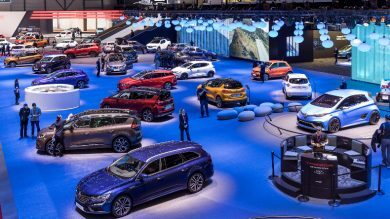 As the curtain comes down on the 87th Geneva Motor Show, after 13 days and record attendance yet again, Renault, Dacia and Alpine are taking a fond look back at some of the event’s highlights. 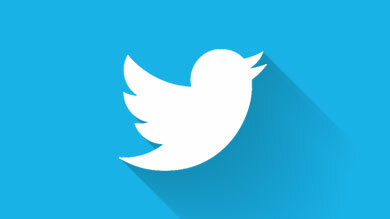 Mobile World Congress in Barcelona again confirmed “Connected Car” is one of the Next Big Things.